Gmail, Google Calendar, YouTube, sharing and storing music, video, photos, documents to the Cloud have become an integral part of our lives. However, not many of us are aware that all this information and data flows through physical locations called data centers. While data centers are not imposing structures or architectural marvels, for that matter, it makes sense why people are not curious to know more about these incredible structures and the people who work inside them. However, Google has just taken a major step to change this perception. Data centers can be boring as, after all, they are buildings filled with high-end machinery and wires. 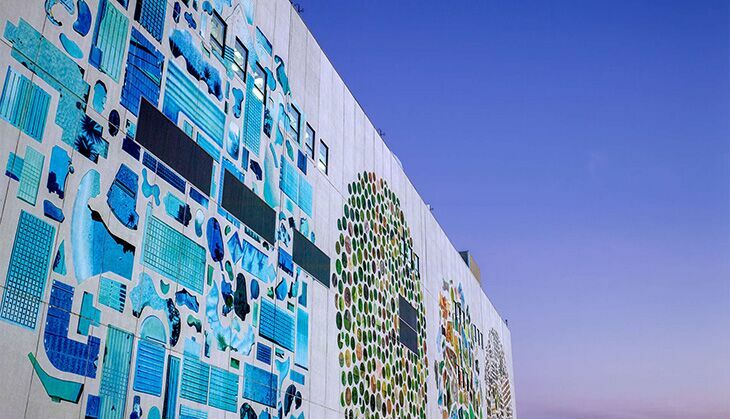 Just to make things more exciting and vibrant, the tech giant has invited artists to create murals in a bid to make its data centers more interesting and bring the magic from inside to outside with a splash of colours. 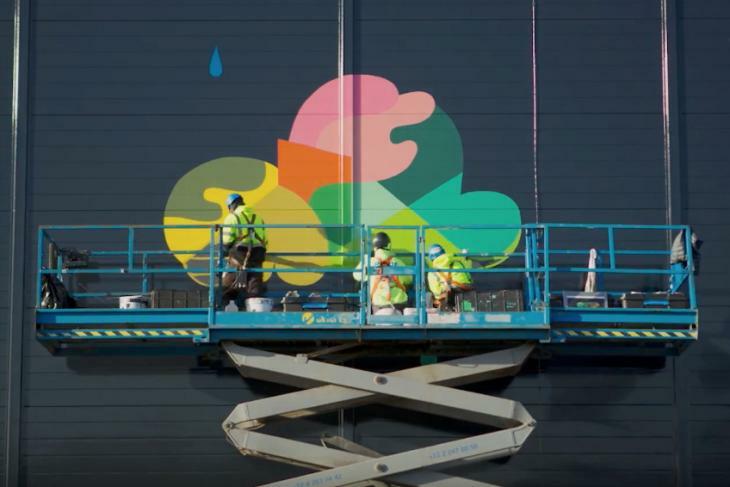 Google has even set up a website where people can view all the murals and watch timelapse videos of the same. The artwork is already up in Oklahoma, US, and Belgium. 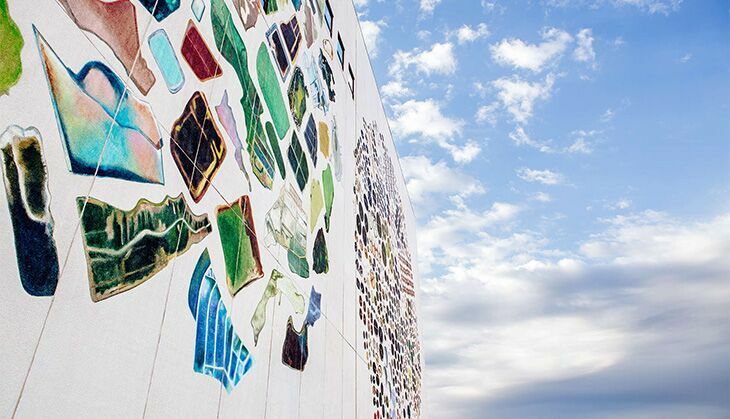 Google hopes that people will now pay more attention to all the hard work that happens inside those walls and the technology that powers the company's highly popular services. 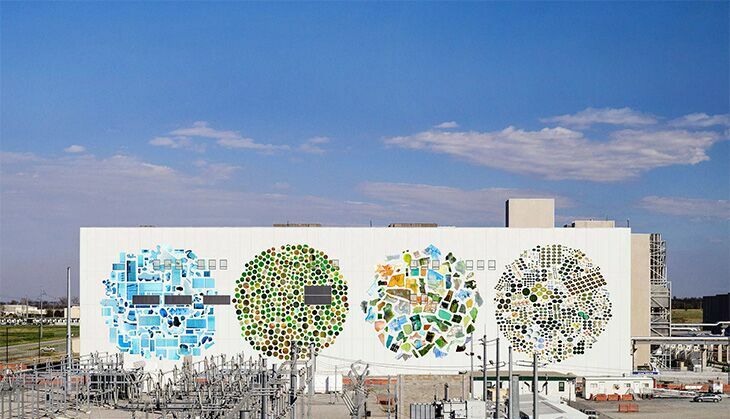 Google plans to expand the Data Center Mural Project to include other massive data buildings in Dublin and Council Buffs, Iowa. 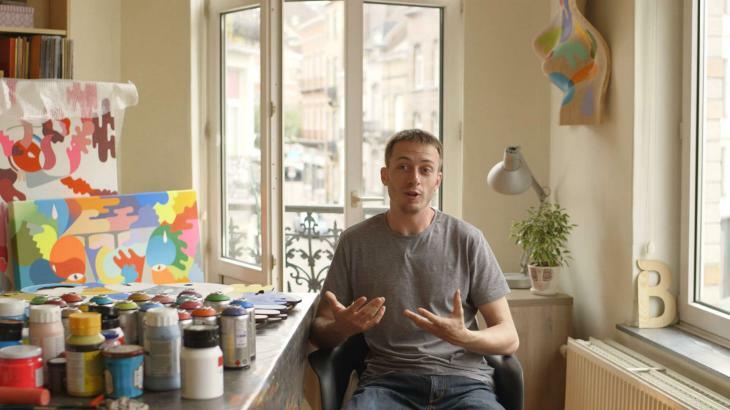 There are some great behind-the-scenes videos and the brainstorming that went behind creating these spectacular wall murals. 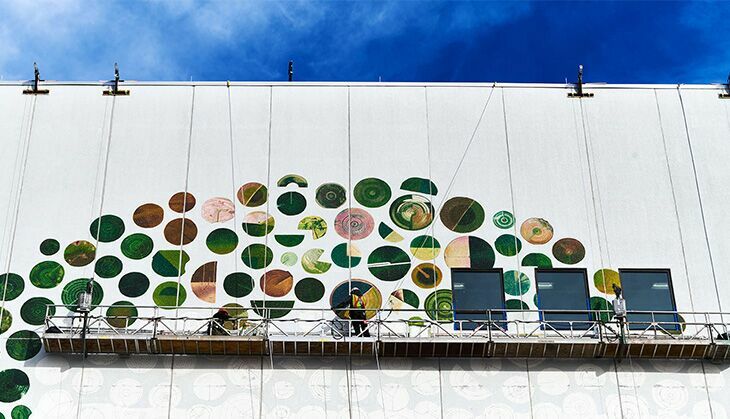 Take a look at the pictures of these striking wall murals that will completely change the way you look at data centers. Be ready to get your mind (wait for it) blown! 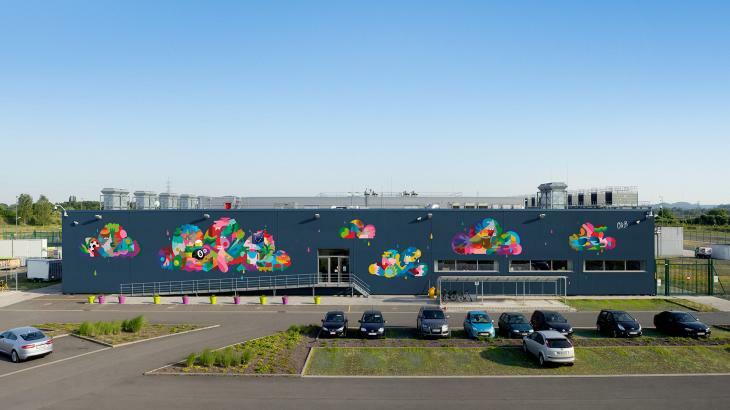 This Belgium-based data center facility serves Google users spanning Western Europe, as well as other locations around the world. 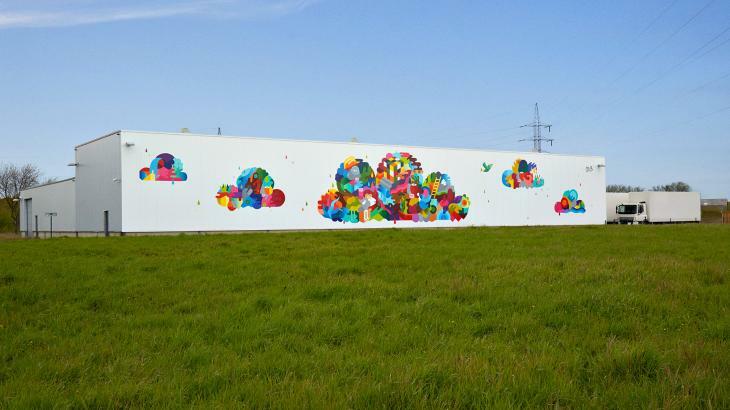 Local street artist Oli-B has painted its walls with an abstract interpretation of 'the cloud,' consisting of elements specific to the community, data center site and its employees. A nearby neighbor's sheep call the data center grounds home. One even ended up in the mural. 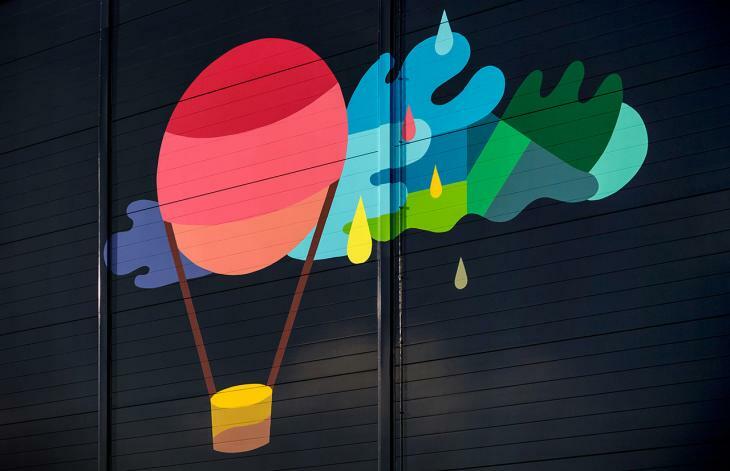 Elements of Belgian life can also be found in the mural artwork, like this balloon from the annual festival, L'Ascension à Saint-Ghislain. 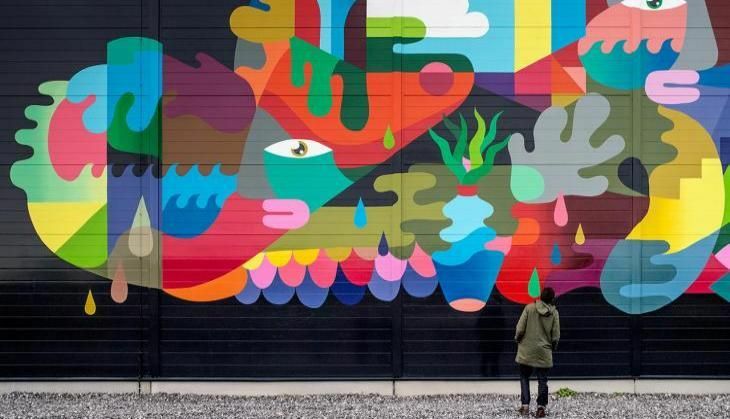 Street artists, like Oli-B, are used to big canvases, but in this case, it took a team with paintbrushes, rollers and many cans of paint to finish this wall. Claire works as a Technical Writer for Data Center Services. 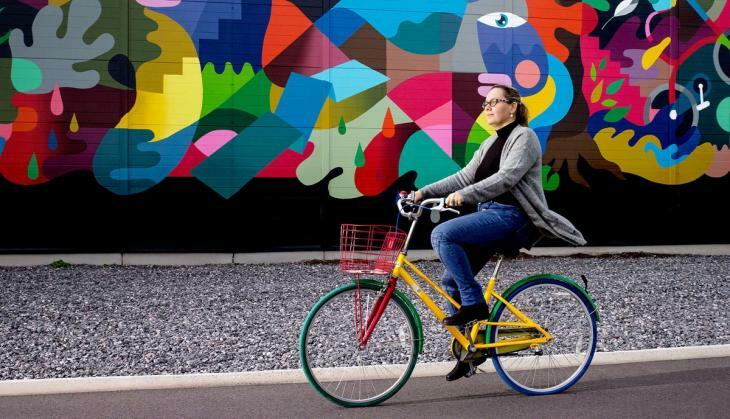 She rides a bike from building to building to manage maintenance procedures. 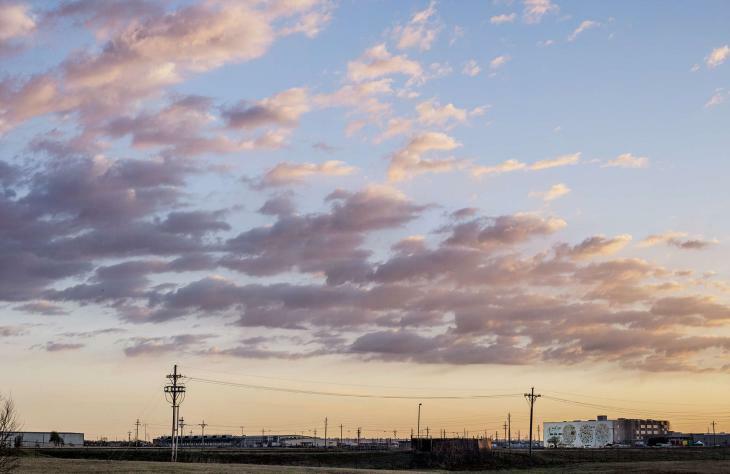 Oklahoma is a vital home to this data center, which serves large portions of the West and Midwestern regions of the United States. 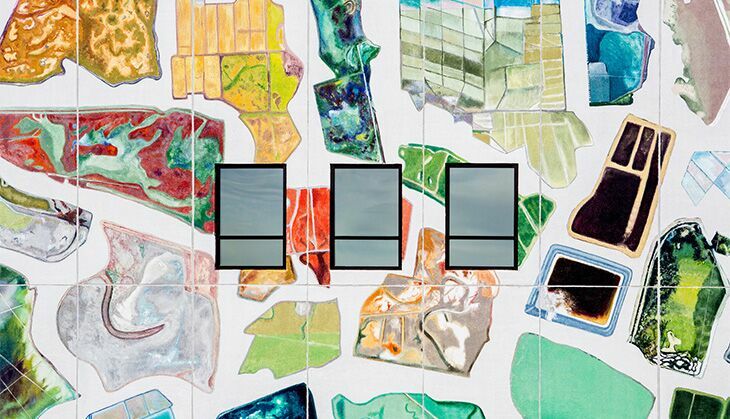 On its wall, digital artist Jenny Odell has created collages made up of imagery collected from Google Maps. Each focuses on a different type of infrastructure found in our world today. This area of Oklahoma is not only known for its agriculture, but its wind farm too. The nearby 100.8 megawatt wind facility helps supply power to the data center. Similar to data centers, water treatment plants play a vital yet often overlooked role in our day-to-day lives. They clean the water and return it to residential, industrial and agricultural use. 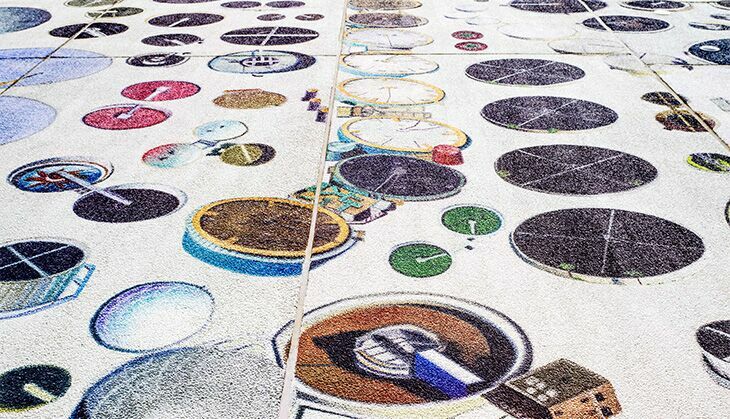 This mural artwork consists of 125 swimming pools, 206 circular farms, 77 waste and salt ponds and 964 round structures of wastewater treatment plants. Even though these satellite images are taken from really far away, you can still see the shadows of palm trees in this collage. These are man-made ponds where salt is harvested from seawater. Their vivid colors are a result of salinity and algae. It took 15 painters and almost 400 unique colors to finish the mural. Google just changed our definition of data centres and we totally love it!